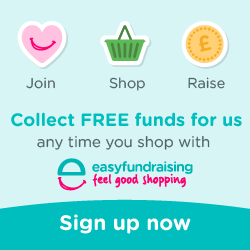 Coaching courses for 2019 now available – visit Learn To Row page. 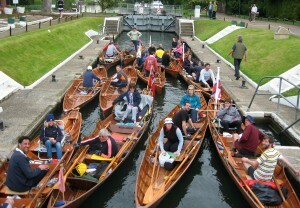 Skiffing and punting for the competitive enthusiast or anyone looking to have fun and keep fit. 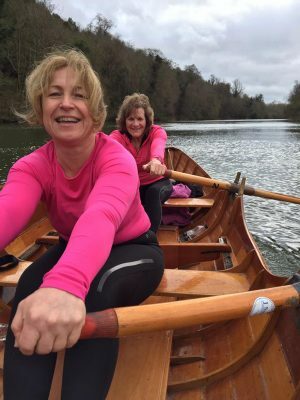 Using fast traditional timber boats and lightweight best boat punts, Thames Valley Skiff Club is ideal for outdoor activities on the Thames all year round. 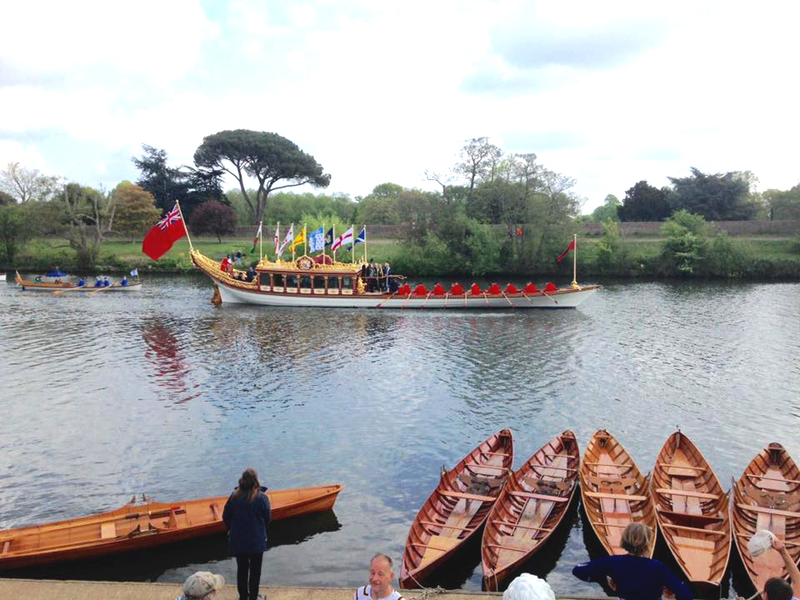 Join our full season of regatta events including long distance, town, club and fun regattas. 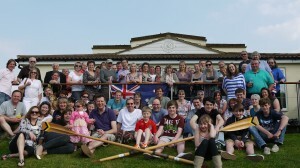 All ages and range of interests are welcome, from casual participants to British Rowing Medalists. TVSC hosts a wide range of social events and pleasure boating activities at our comfortable clubhouse including a well stocked bar, club changing rooms and showers. So, if you fancy having a go do please stop by the club around midday most Sundays throughout the year. Tuition is available from experienced club members and after your exertions you will find a glass, pint or cup of tea in our comfortable club house the ideal place to relax. 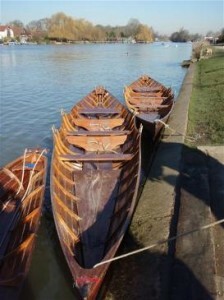 Visit the Take Part page for more details and to find out how you can learn to skiff on the beautiful Thames River!